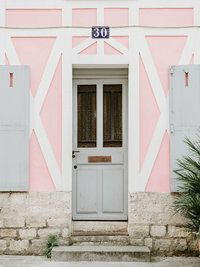 Welcome to the print shop, friends! I love exploring this beautiful planet we've been given and I'm excited to share some of its beauty with you! 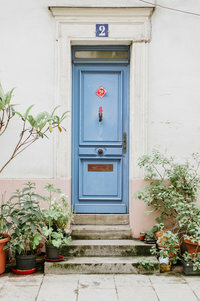 So take a peek and see what sparks your inspiration! 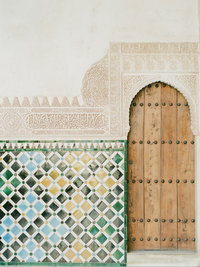 The Alhambra is a palace in Granada, Spain full of stunning Moorish design. 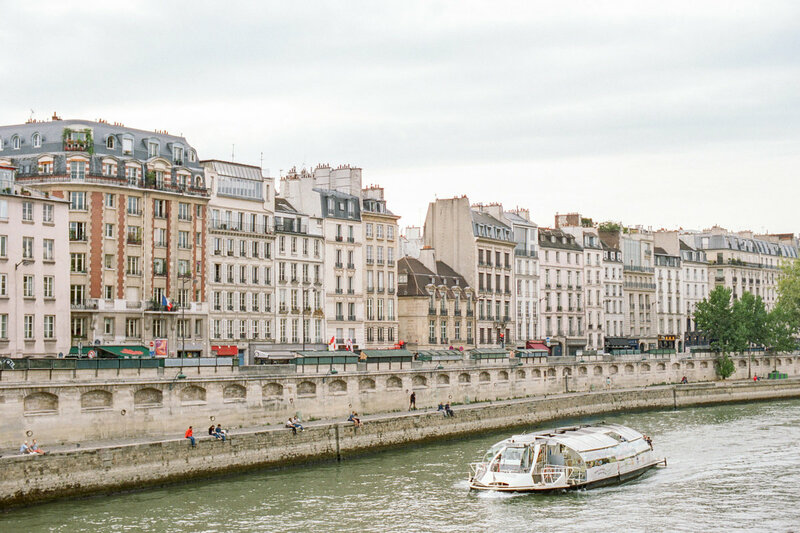 Fine art film photo printed on E-surface photographic paper for a rich color that will not fade with a lustre coating that protects against fingerprints and UV exposure. Matting and frame not included. Printed on E-surface photographic paper for a rich color that will not fade with a lustre coating that protects against fingerprints and UV exposure. 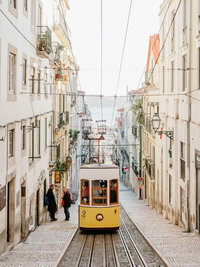 Lisbon, Portgual is well known for it's old charm and cable cars. 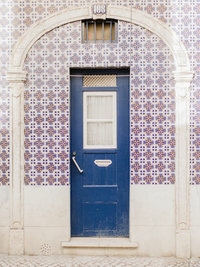 Lisbon, Portgual is full of color and texture. 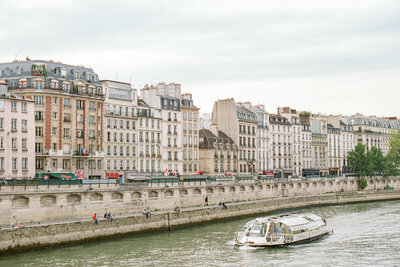 Classic views of Paris buildings from across the Seine. 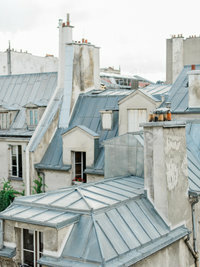 Views of the Louvre from Paris's Tuileries Garden. 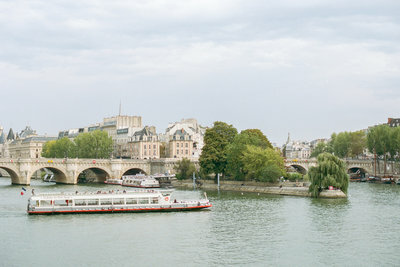 A boat on the Seine River in Paris. 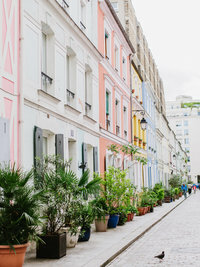 Paris's Rue Cremieux is full of beautiful pastel colors. 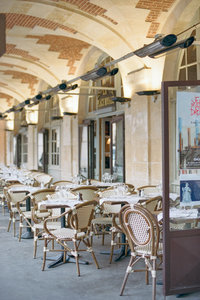 Paris is full of quaint outdoor patios for enjoying drinks with friends. 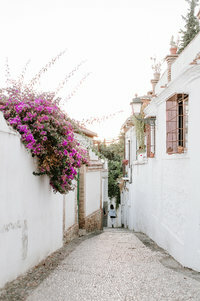 The winding cobblestone streets of Granada's Albaicin neighborhood are full of charm. 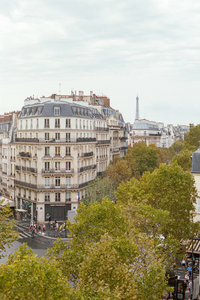 Views overlooking Paris with the Eiffel Tower in the distance. 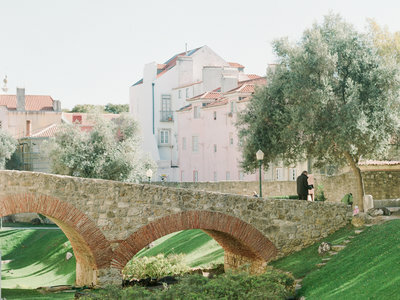 Castelo Sao Jorge is a Moorish castle on a hill overlooking Lisbon, Portgual. 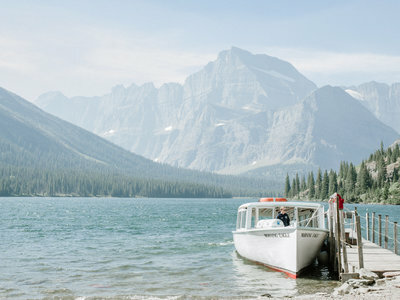 Lake Josephine is a lake in Glacier National Park. 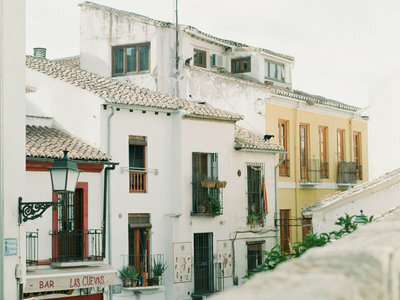 The Albaicin neighborhood is one of Granada's oldest and is full of character. 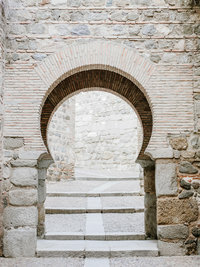 Toledo is a Spanish city with an incredible mix of Christian, Muslim and Jewish influence. 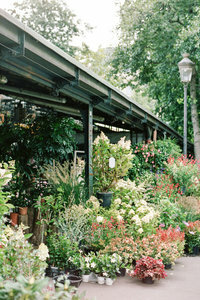 Streetside flower market in Paris. 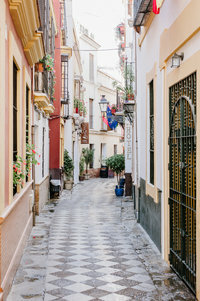 Colorful tiled sidewalk in charming Seville, Spain. 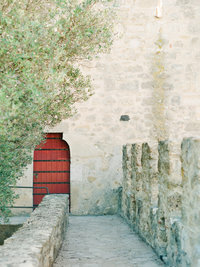 Red door at Castelo Sao Jorge in Lisbon, Portugal. 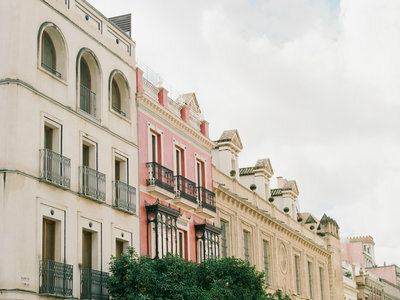 Colorful row homes in Seville, Spain. 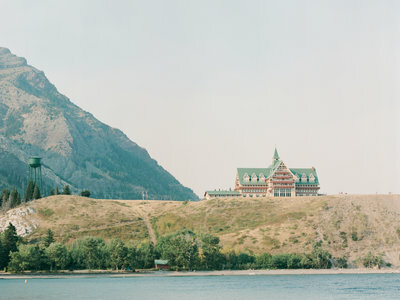 The Prince of Wales Hotel is a historic railroad hotel located in Alberta, Canada. 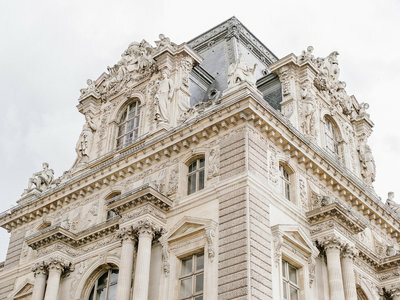 Views of the intricate architecture of the Louvre Museum in Paris. 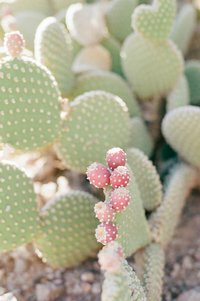 Close up shot of a pink and green cactus in Phoenix, AZ. 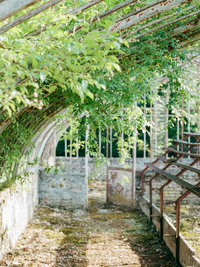 France is full of beautiful castles (chateaux) boasting quaint gardens.